For millions of people who have struggled and failed in their life, Sandeep Maheshwari is the name that would come first in their mind, when they seek motivation to try again. Because, he is one of India’s most sought after inspirational Guru. 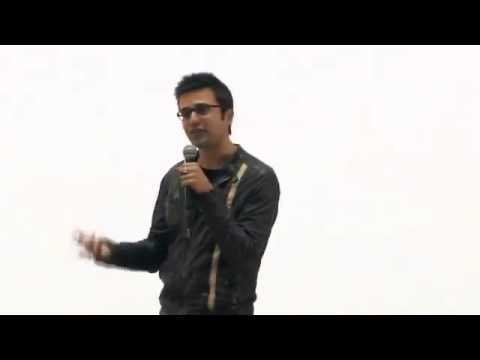 Watch the video below (in Hindi), covering Sandeep Maheshwari’s session at IIT Kanpur. If you like the article, please support us by sharing it and tag at least 5 friends.